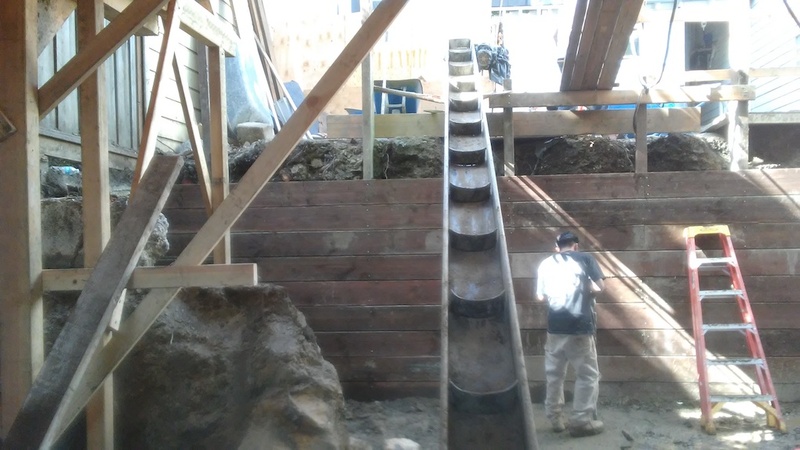 Behan Builders are San Francisco locals for many years. 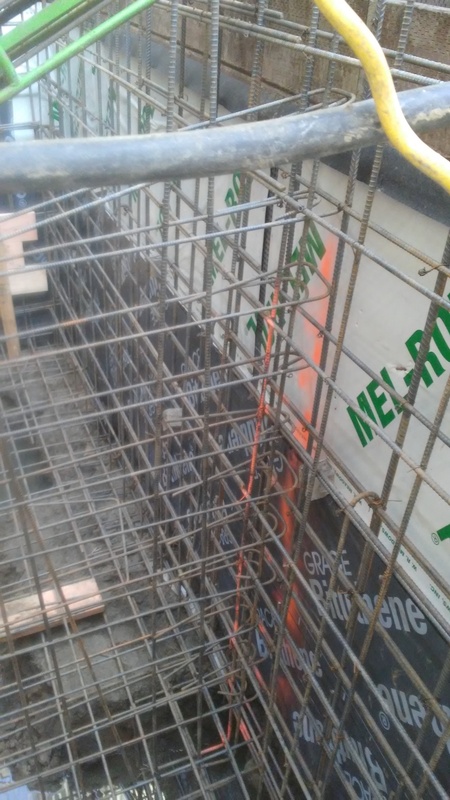 We understand the importance of earthquake retrofitting, seismic engineering and soft story. 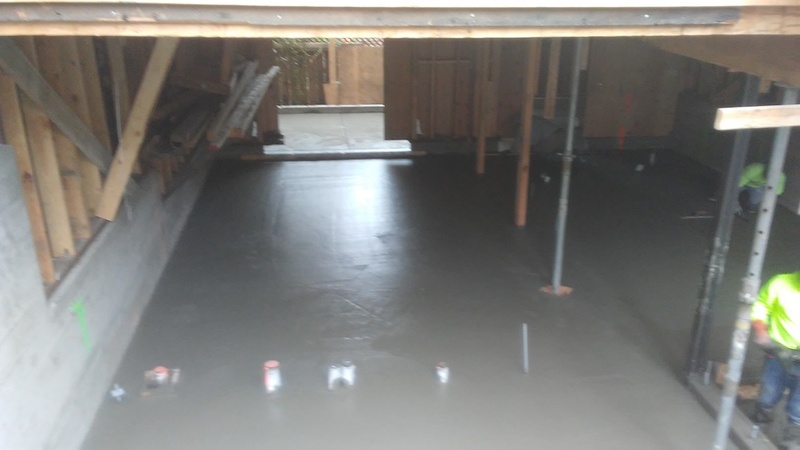 A seismic retrofit is the addition of one or more structural enhancements that will help keep a building, its workers, production equipment and inventory safe from the effects of seismic activity that occurs suddenly or over time. The enhancements might be as simple as straps that secure equipment to complex structural anchors or roofing modifications. 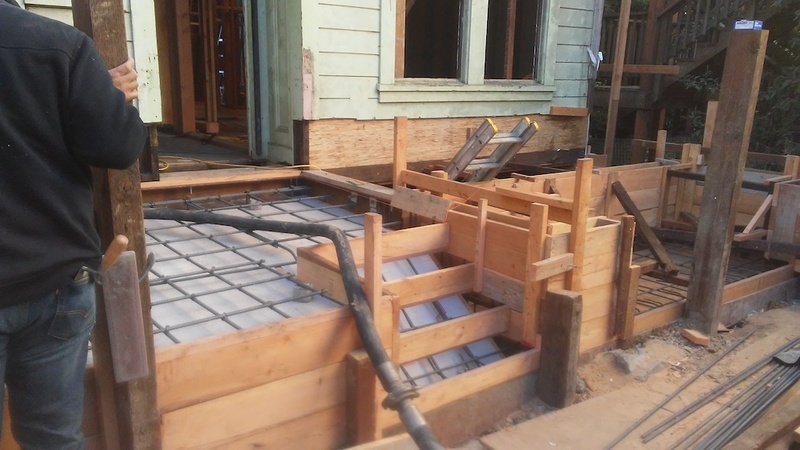 A seismic retrofit can be performed on numerous types of buildings, such as un-reinforced masonry, concrete masonry units, tuck-under parking (also called soft story construction) or frequently constructed concrete tilt-up. 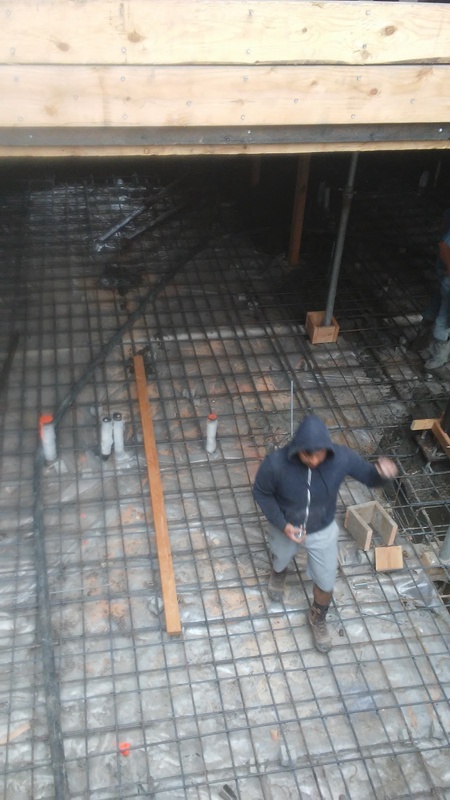 For this brief introduction to seismic retrofitting, we focus on a retrofit for a concrete tilt-up building, but if you would like details about seismic retrofitting for other types of buildings, please contact our association. 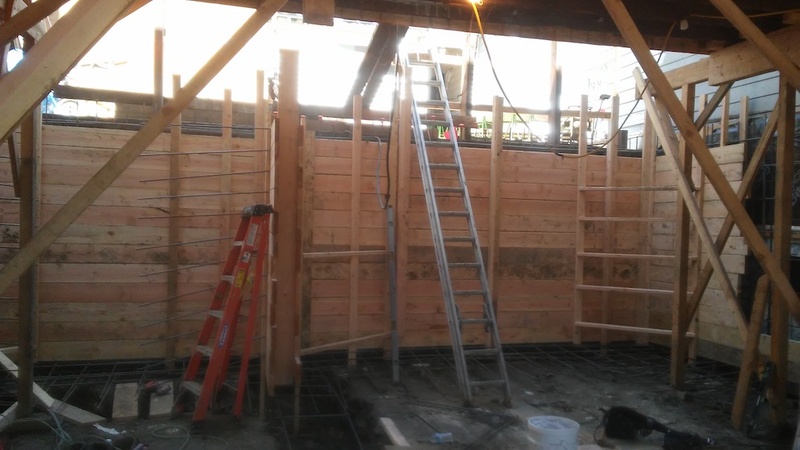 The most common purpose of a seismic retrofit on a concrete tilt-up building is to keep the roof (or, if applicable, the mezzanine or second floor) from separating from the walls at the building’s perimeter. 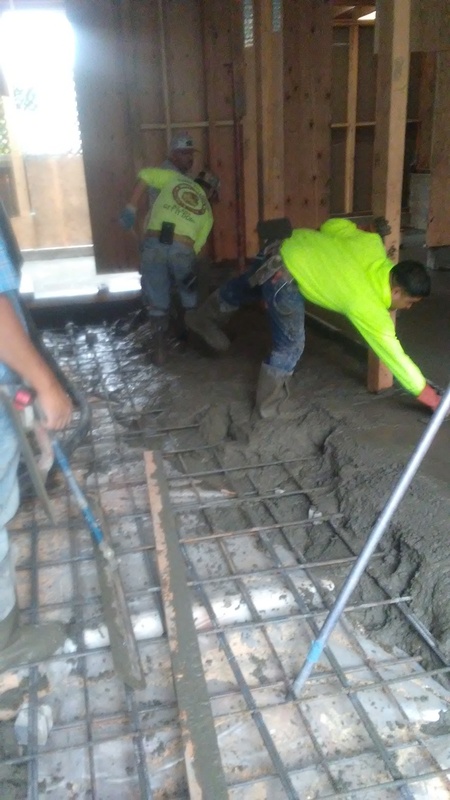 Typically, buildings need reinforcing because the concrete tilt-up walls are very heavy, and when they move during an earthquake, they exert a great deal of force. 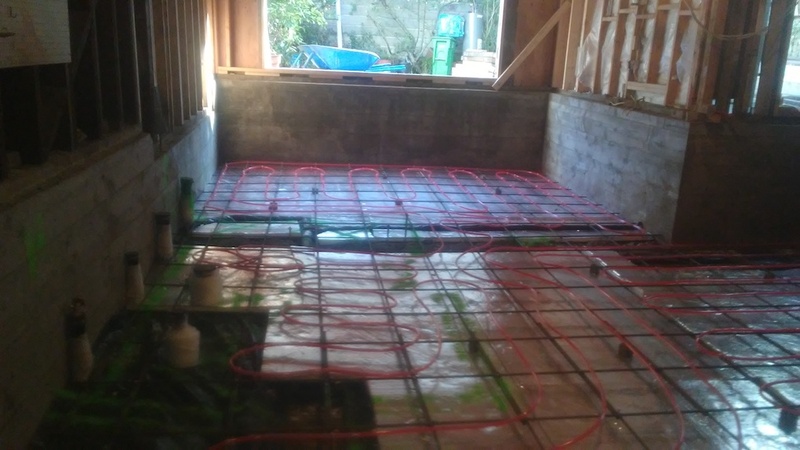 A seismic retrofit on this type of building usually consists of adding roof-to-wall anchors and continuity ties, strengthening the key structural connections that have proven to be inadequate in older buildings. Buildings constructed prior to 1985 should be assessed for possible structural deficiencies that may require a seismic retrofit. Buildings constructed prior to 1975 will most likely need a retrofit. 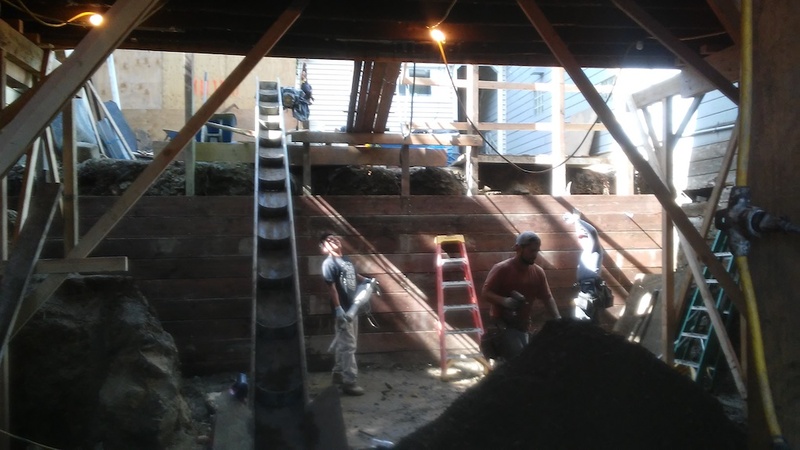 We house the structural engineer, the retrofit labor, and overall project with the city program to ensure your home and self safety.